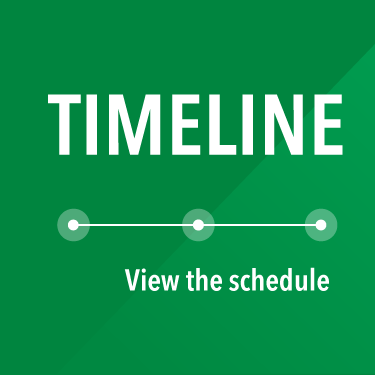 The Flood Control System is designed to convey the same water volume as the flood of 2008, reducing flood risk through the heart of Cedar Rapids on both the west and east sides of the river. The system will include a combination of floodwalls, levees and gates, and incorporate aesthetic elements that reflect our community’s culture, history, and vision. Permanent flood protection is critical for the entire community’s safety, economic security, and quality of life. Without it, the city continues to be vulnerable to human loss and financial risk. Flood protection is needed to keep Cedar Rapids residents safe and out of harm’s way. Flood protection will ensure that emergency services have access to both sides of the river. Flood protection will mean entire neighborhoods are no longer at risk of flood damage and loss. Flood protection will prevent the shutdown of transit and school district bus services. Funding for permanent flood protection is critical in order to protect the economic investment that has taken place in Cedar Rapids over the last 10 years. Protection encourages future investment in our City. Protection reduces the burden of high flood insurance rates. 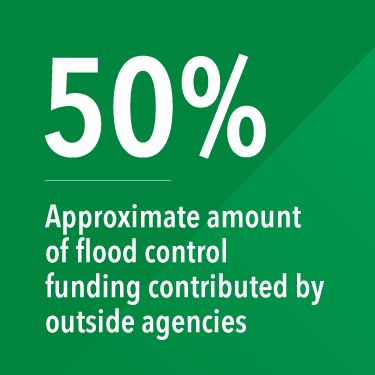 Areas of flood risk provide a disproportionate, positive contribution to our community’s tax base, assessed land value, and employment level – providing a higher level of return per dollar invested. Jobs, home values, and the business economy all depend on our ability to protect the city from future loss related to flooding. 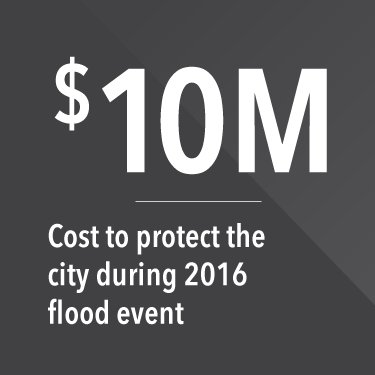 Permanent protection means the City won’t have to spend $10 million each time we need to build temporary protection. Permanent protection will remove the estimated $25 million in local economic loss when businesses are shut down during flood fights. While we are protecting the community, it also incorporates recreational uses (greenway, Amphitheatre, trails) to be enjoyed for generations to come. The flood protection design is sensitive to neighborhood aesthetics and characteristics. We have been preparing for this for more than ten years. Investing in permanent protection will never cost less than it does now. The funding is approximately 50/50; for every $1 we put in, others are putting in $1. 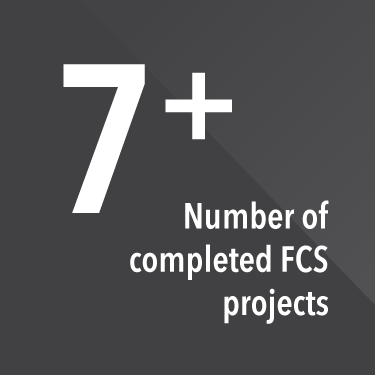 This is extremely rare, and a tremendous financial benefit to the City and its residents. The City has not increased property tax levy rates in 10 years; this conservative approach has positioned us to be better prepared now to answer this critical funding plan. Funding allocated from the State of Iowa is dependent on a Cedar Rapids’ commitment (other funding will be jeopardized if City funding is not secured). Subscribe to the City Source e-newsletter or CRNewsNow text alerts, at CityofCR.com/Subscribe.